« Throwback: Cookies & Cream Chex Bars- Gluten Free! Sounds yummy!! 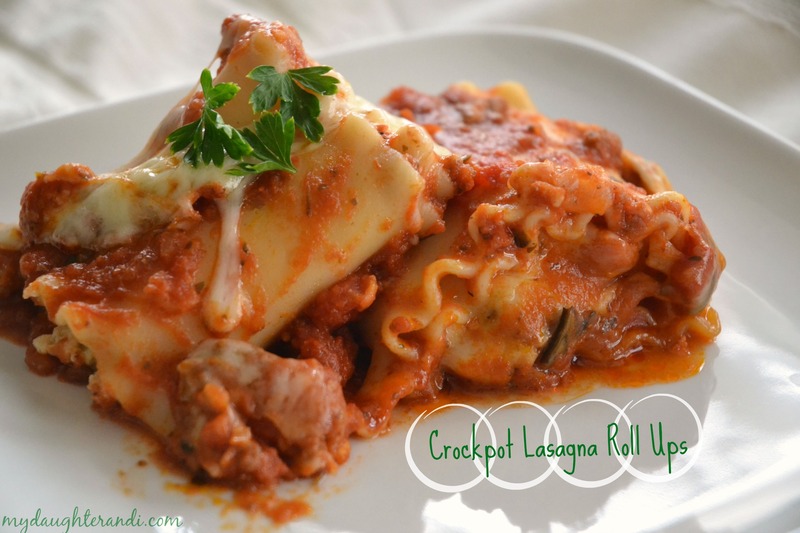 I love pasta and the crockpot so this sounds like a wonderful combination for me. Thank you for sharing! 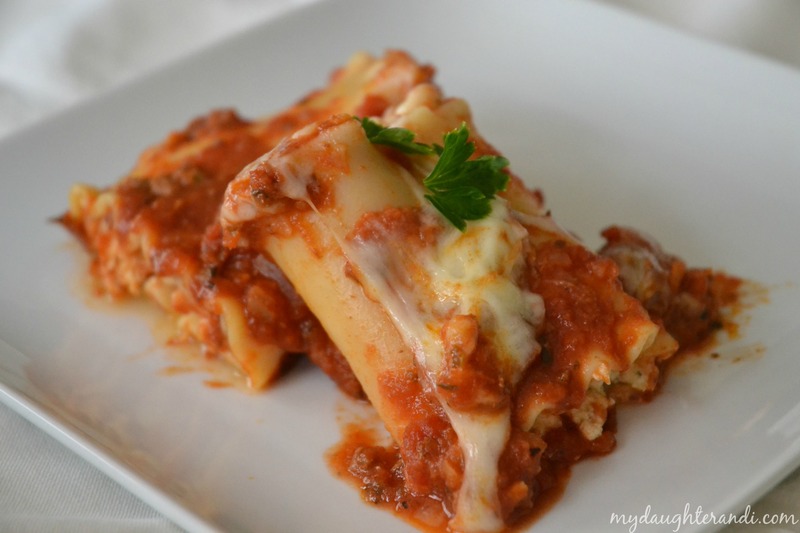 Thanks – I hope you enjoy the lasagna roll ups!